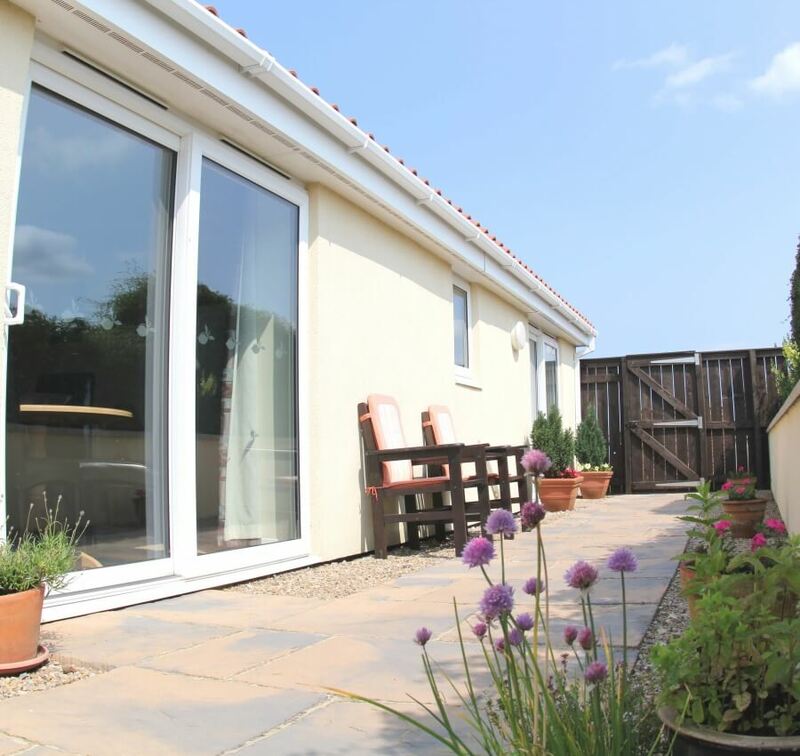 This beautifully appointed 4 Star Gold Award winning holiday cottage has been designed to resemble a villa, and is all on one convenient level with two en-suite bedrooms which sleep up to 4 people. 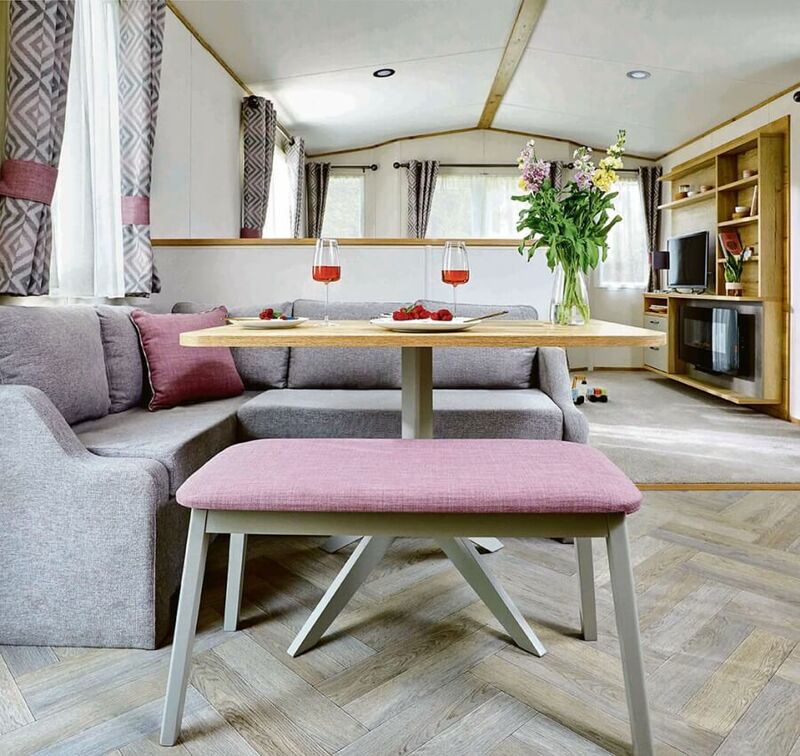 As an addition to our luxurious hire fleet, we have met the demands of many holiday makers by introducing the superbly appointed 2018 ABI Blenheim. 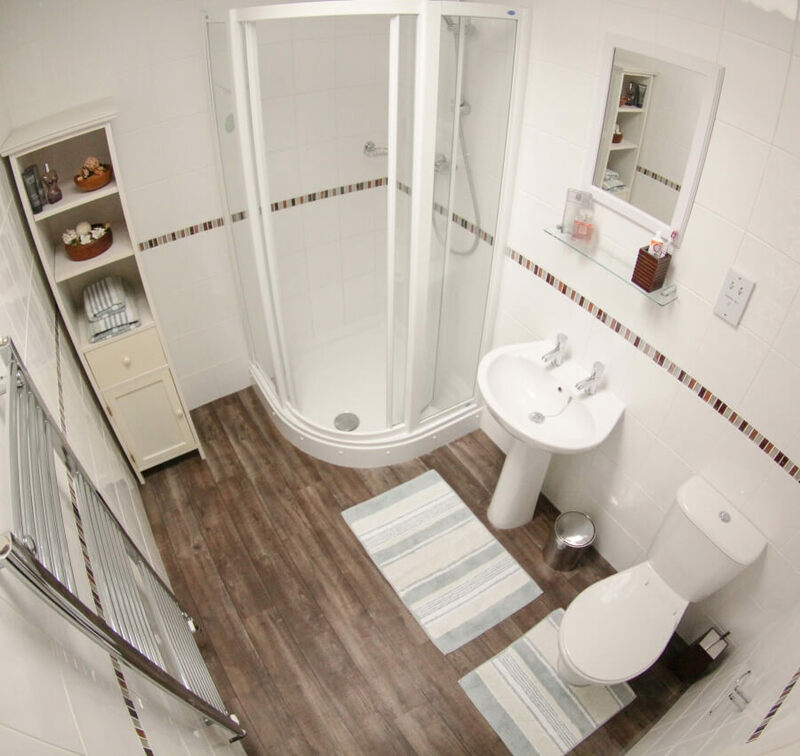 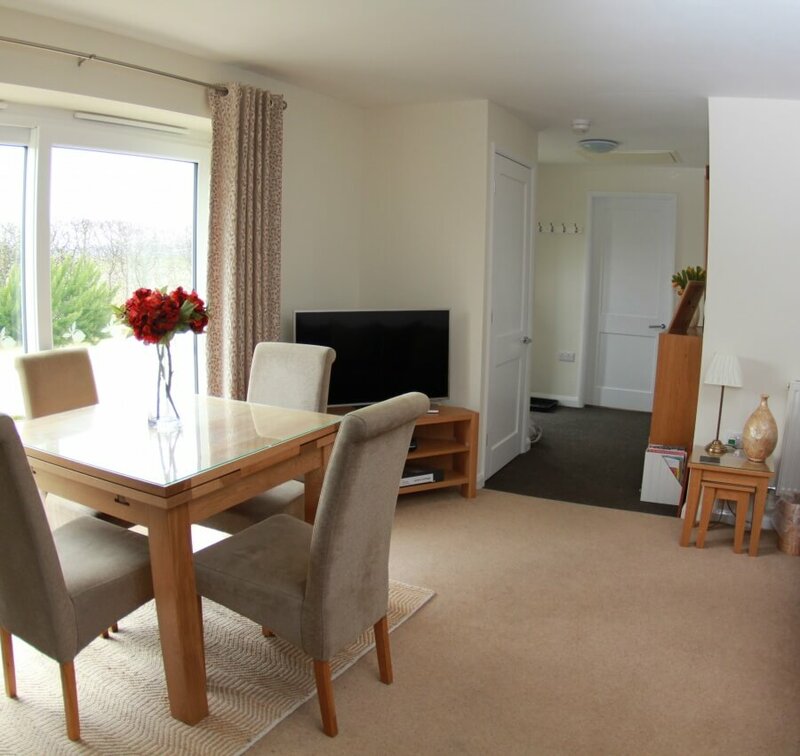 Offering 3 bedrooms, allowing plenty of space for the whole family to socialise, or find a quiet corner for themselves. 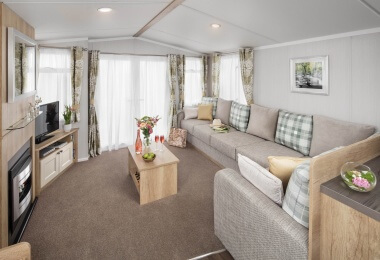 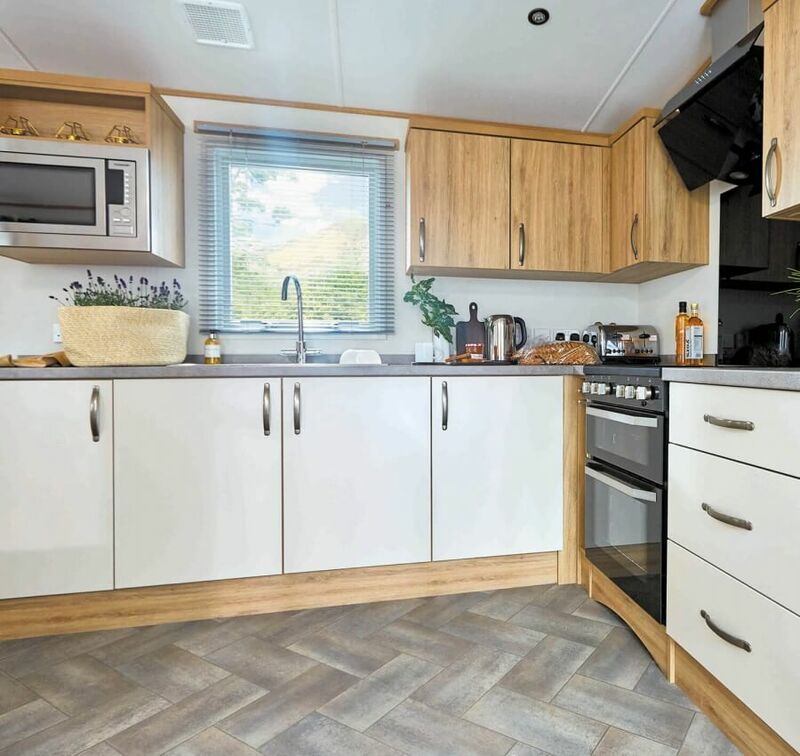 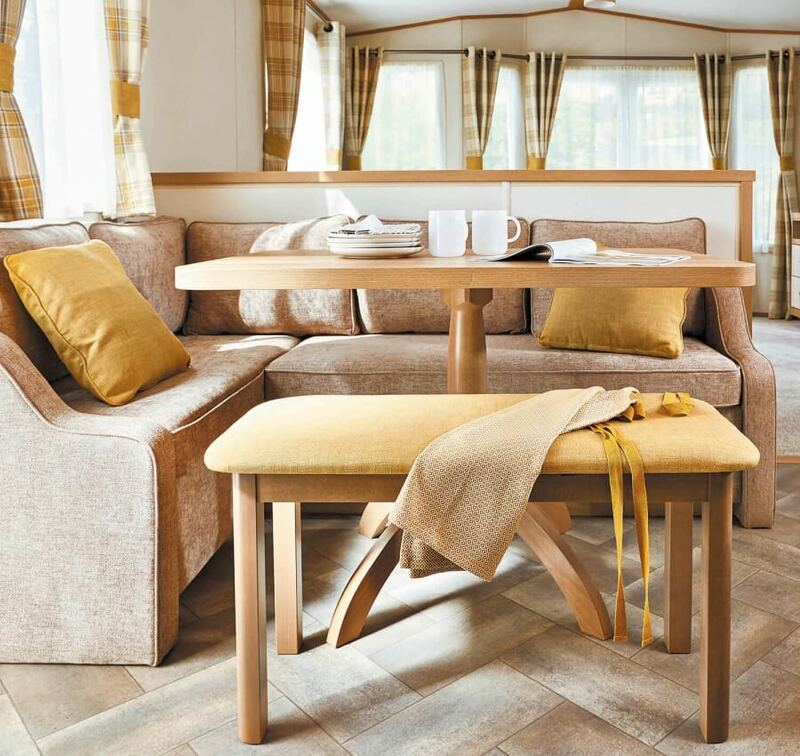 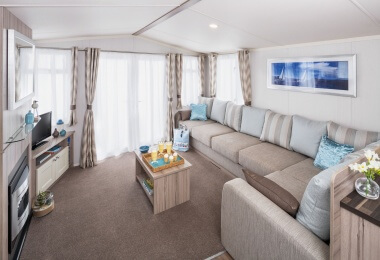 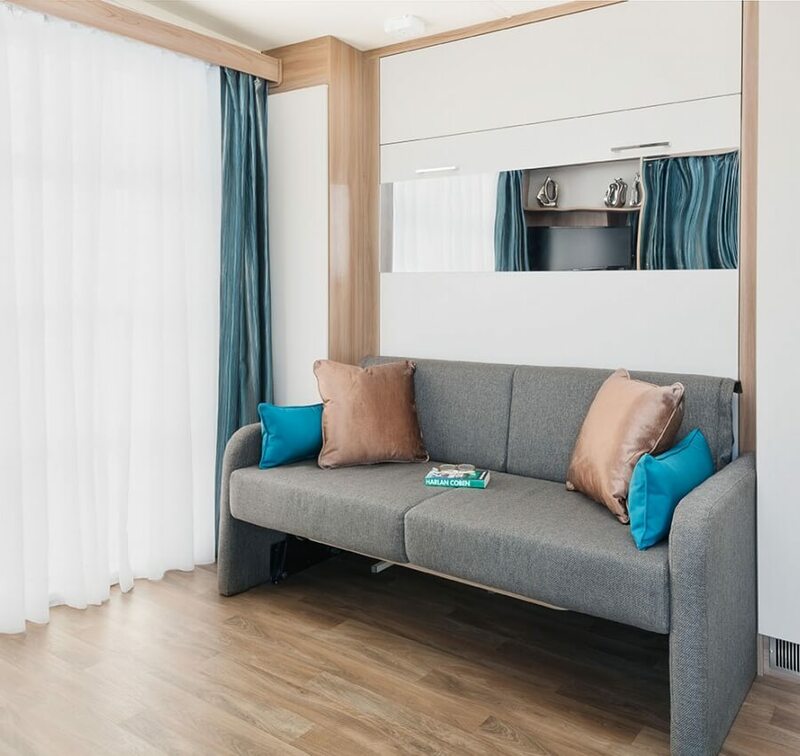 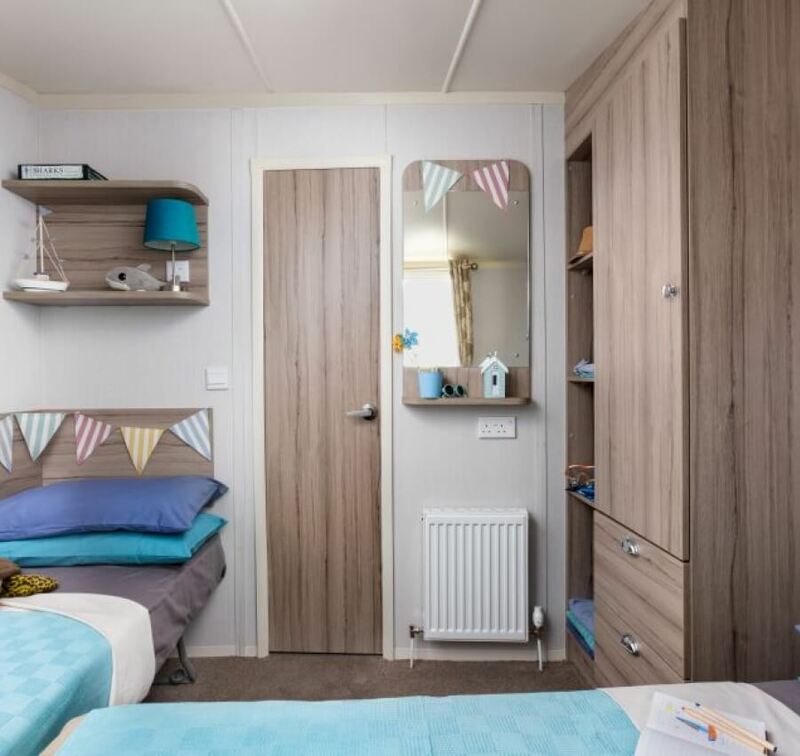 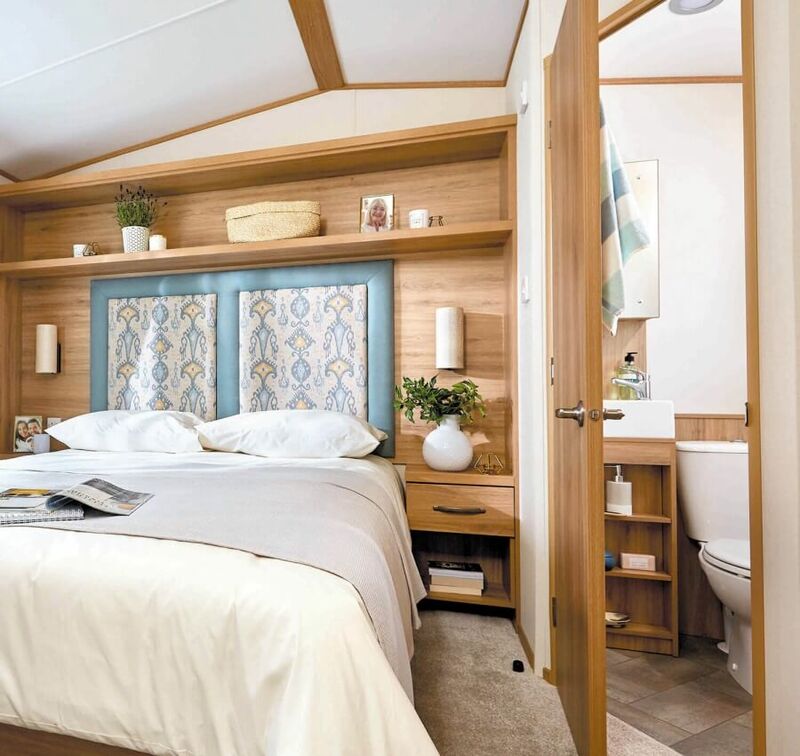 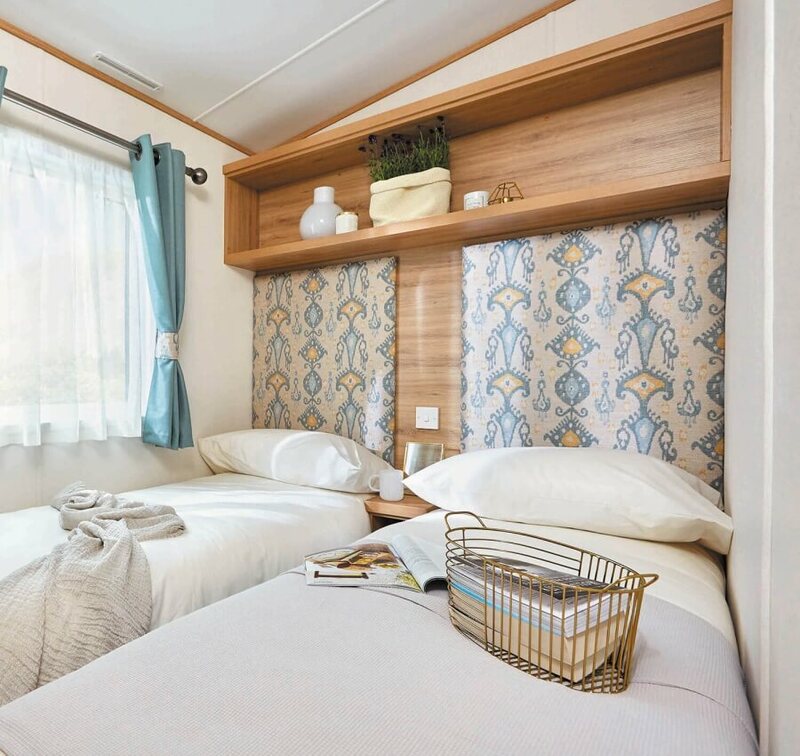 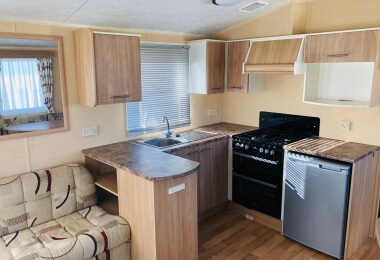 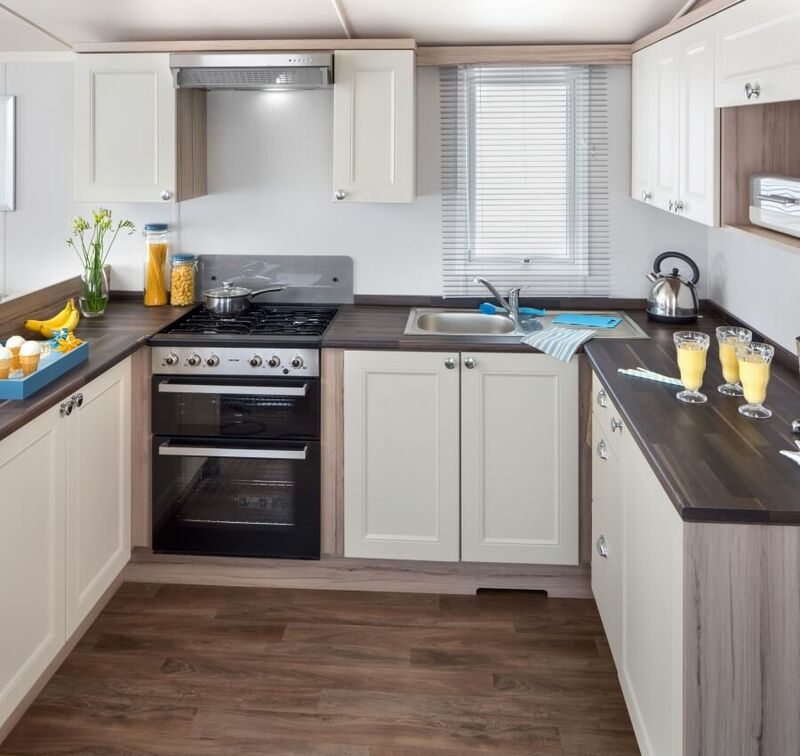 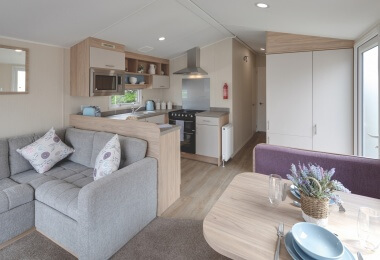 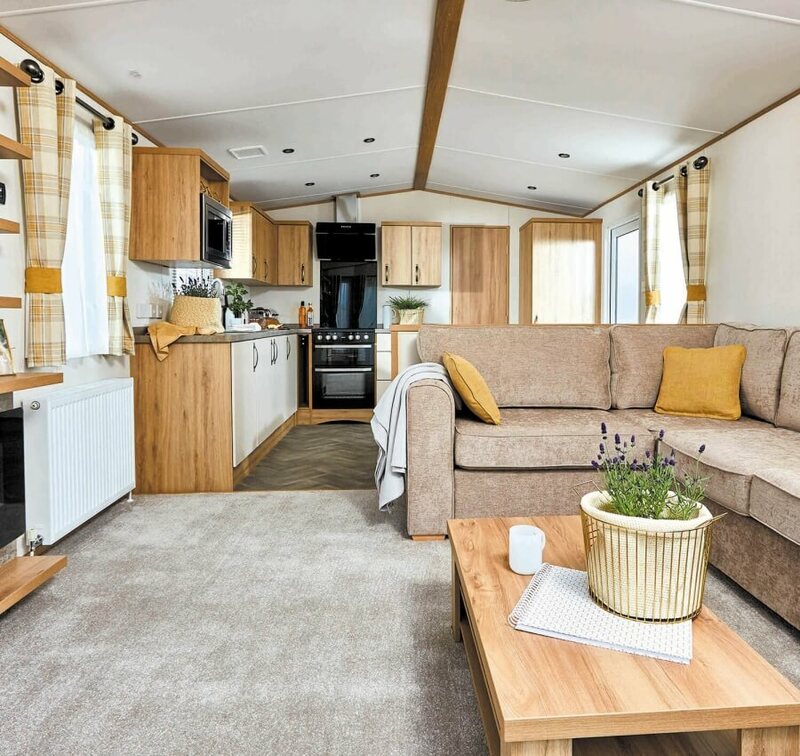 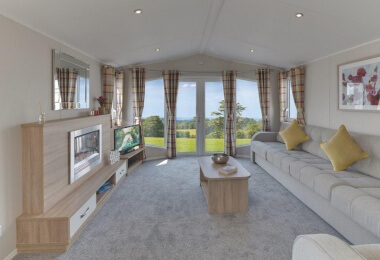 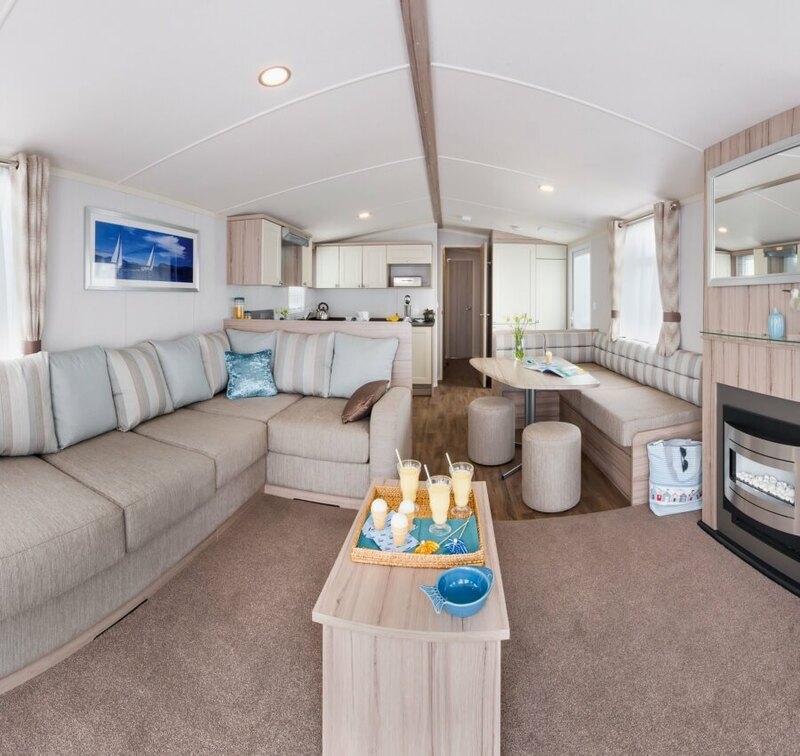 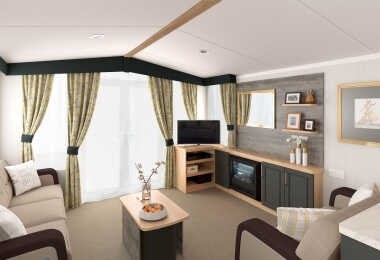 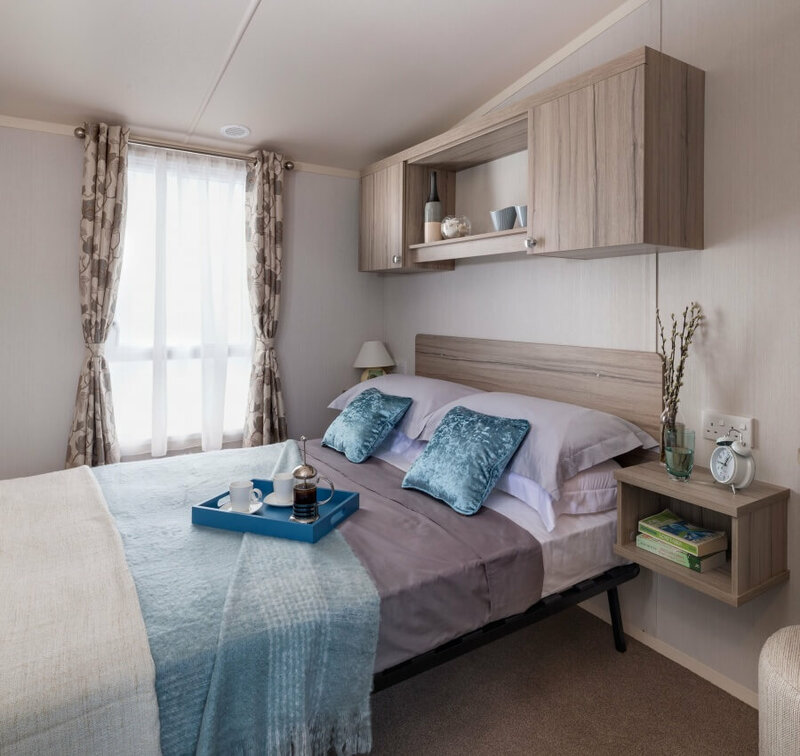 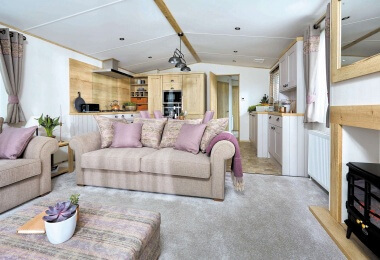 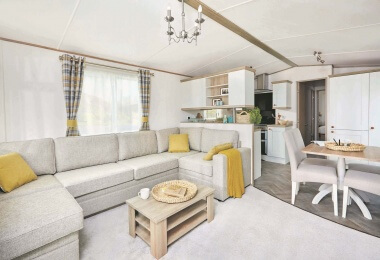 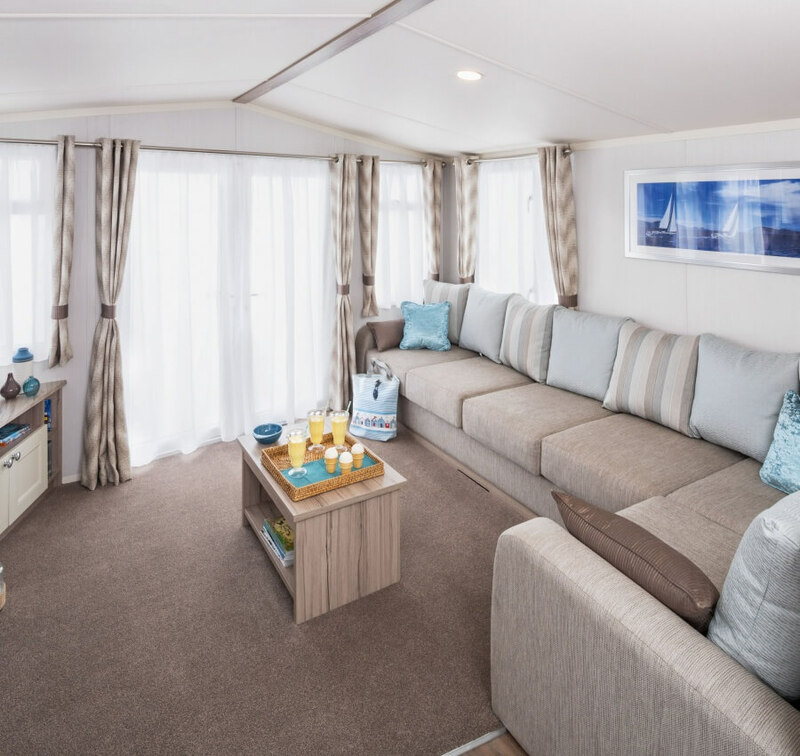 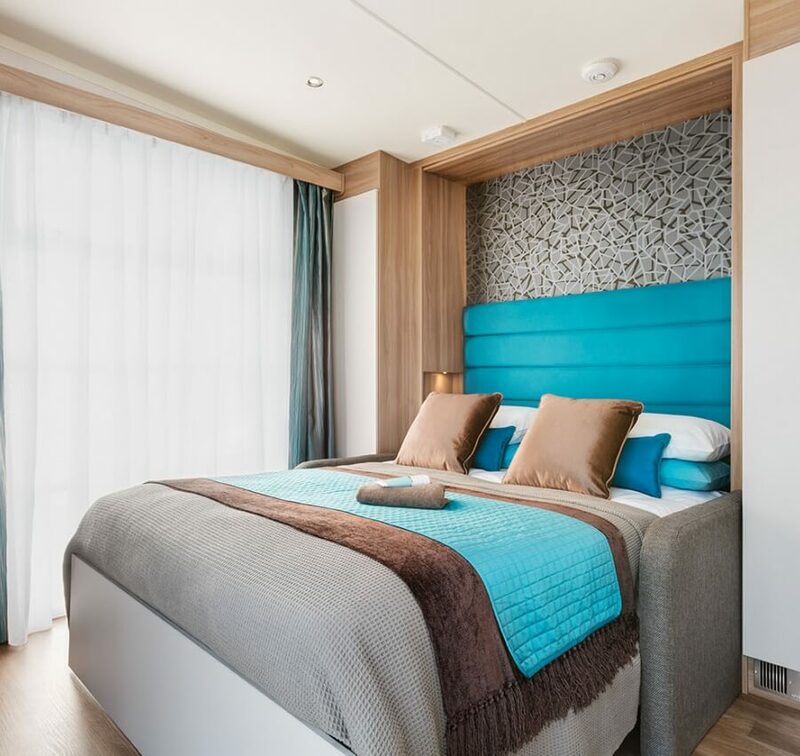 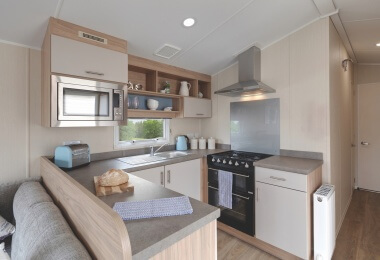 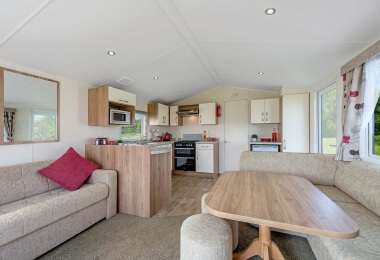 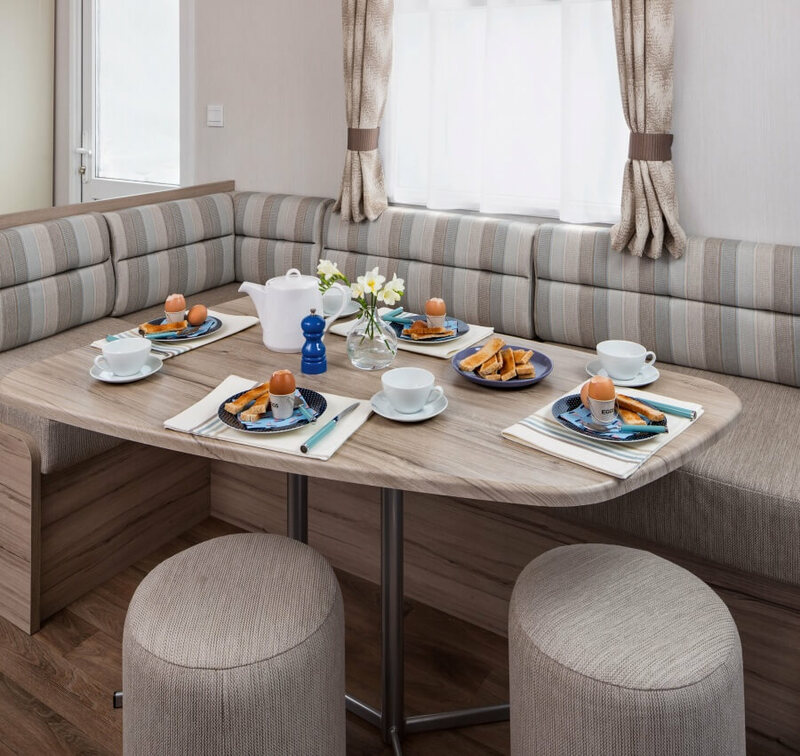 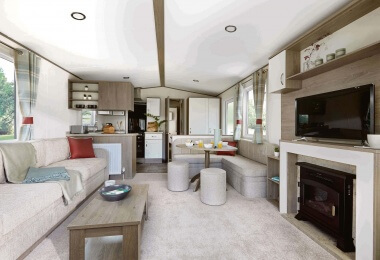 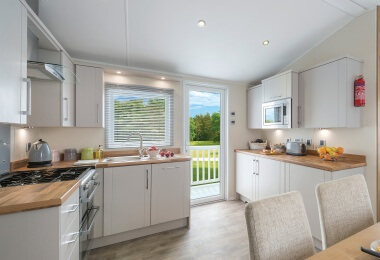 For the 2019 season our Super Luxury caravan holiday homes for hire are 2019 ABI Blenheim models, offering a king size bed and en-suite from the master bedroom. 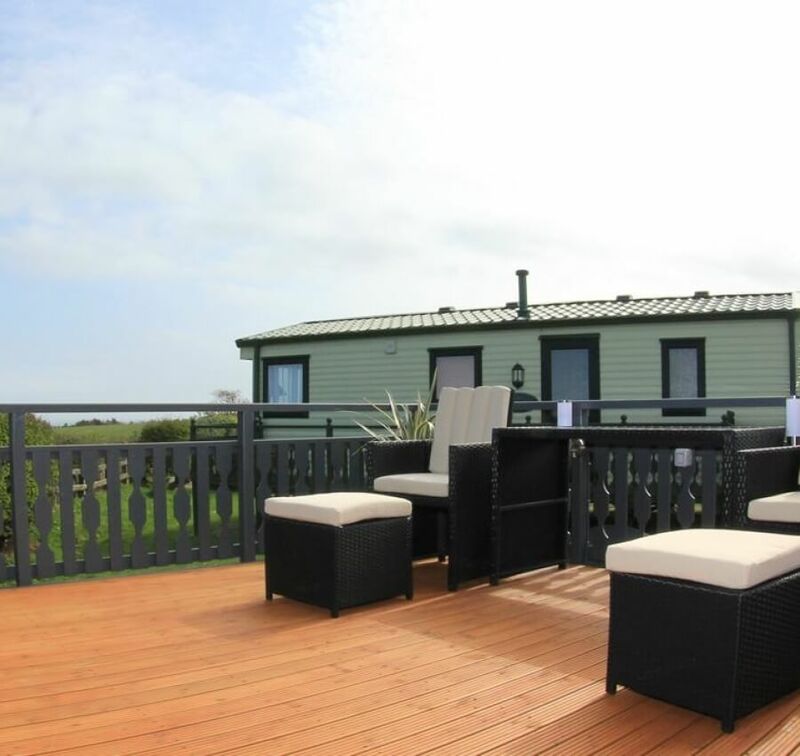 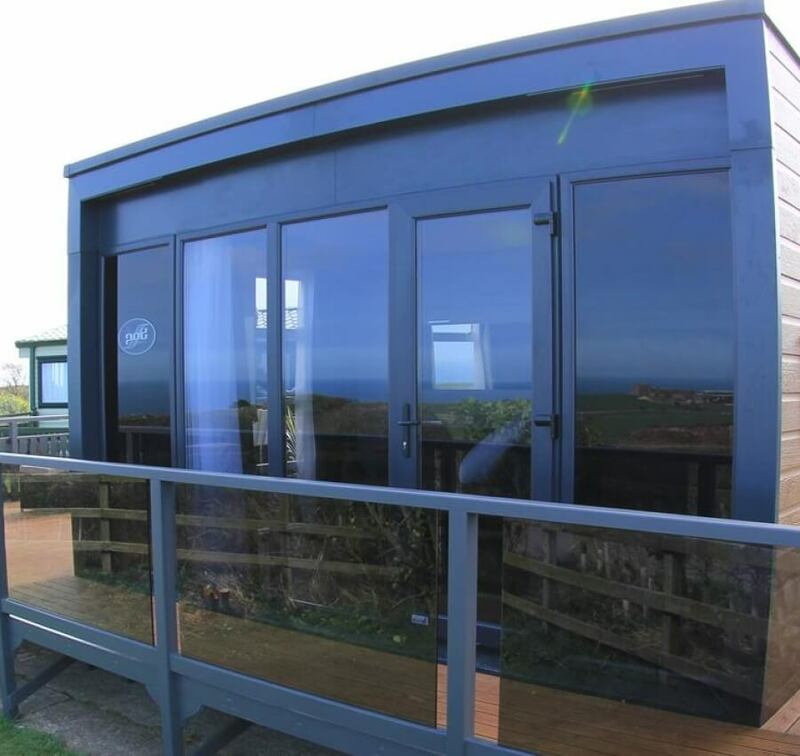 These caravans offer exceptional sea views which can be enjoyed from the decking area, perfect for alfresco dining. 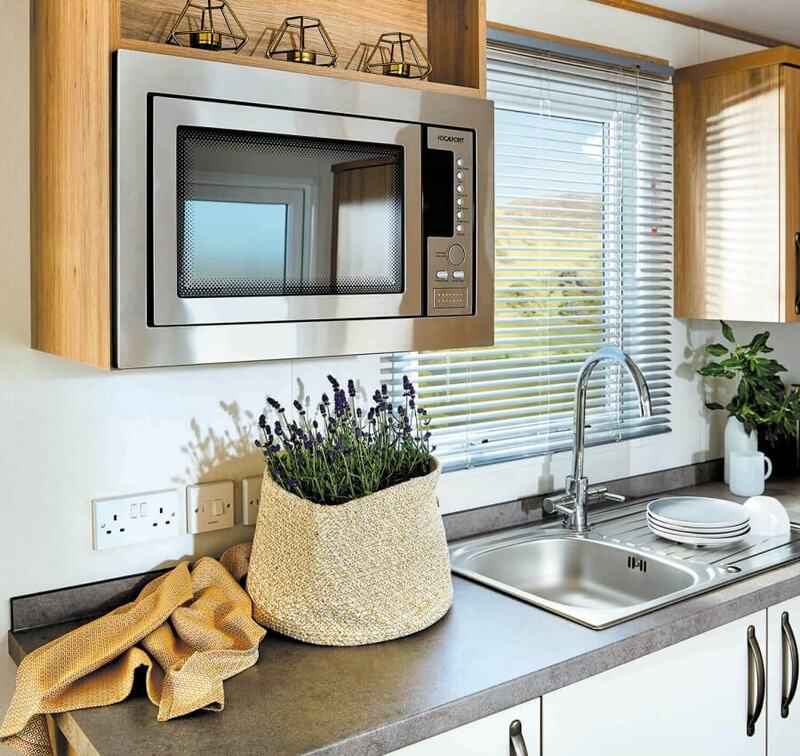 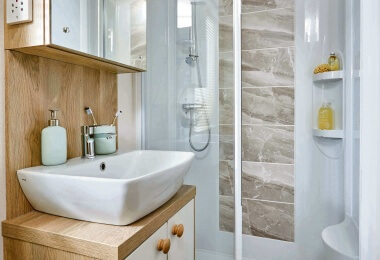 All our caravan holiday homes for hire are fully equipped to an exceptionally high standard. 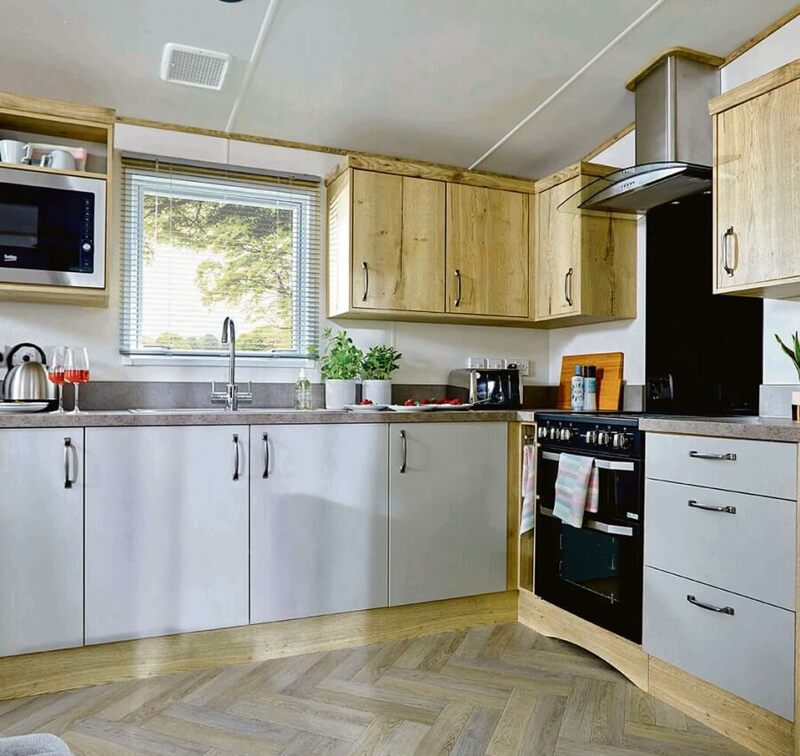 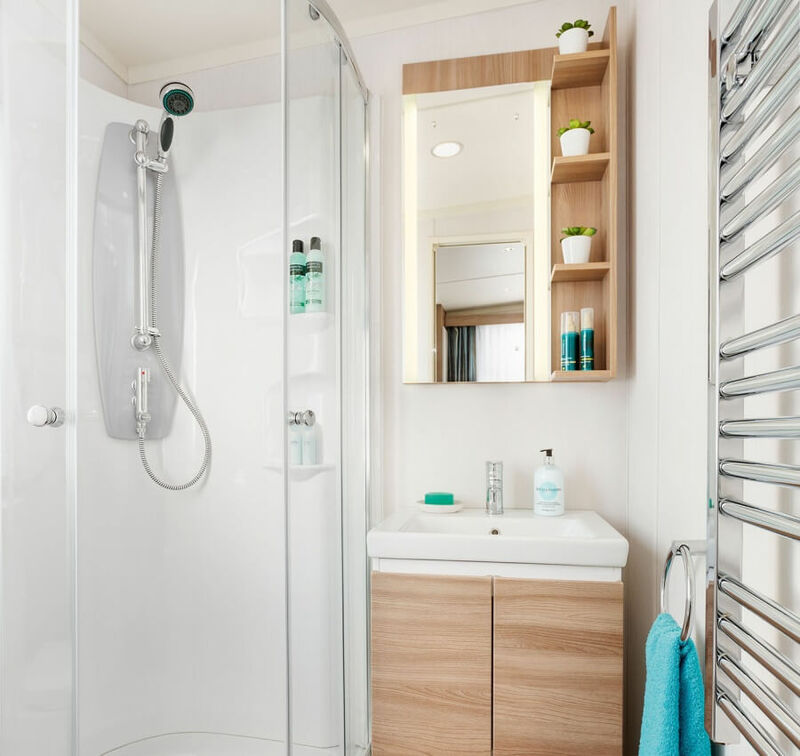 They are double glazed, centrally heated and fully insulated, which is ideal for those early & late season breaks, plus all of our hire accommodation comes with free premium Wi-Fi for the duration of your stay. 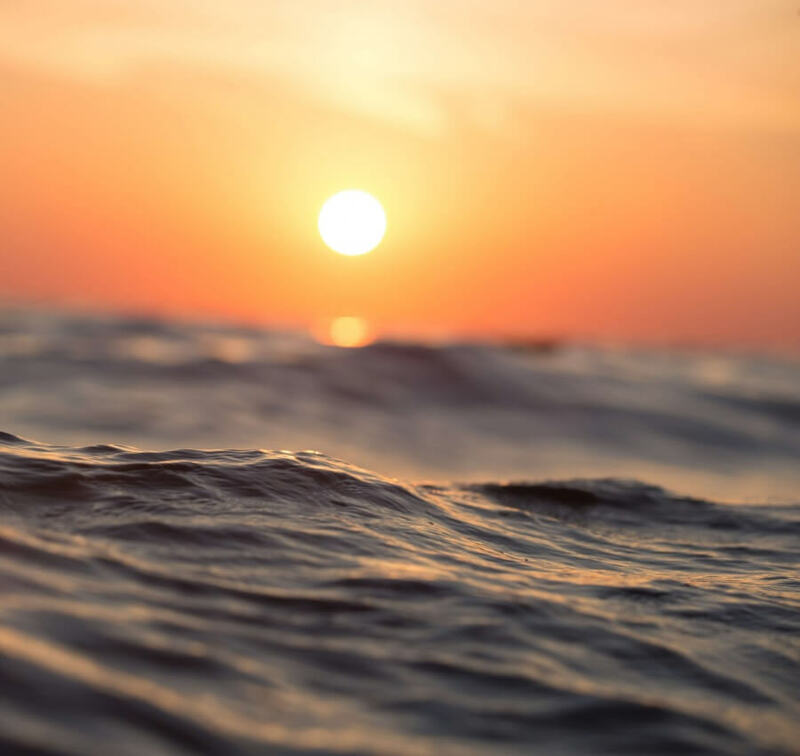 Our SeaPad is the perfect escape for people who love to explore. 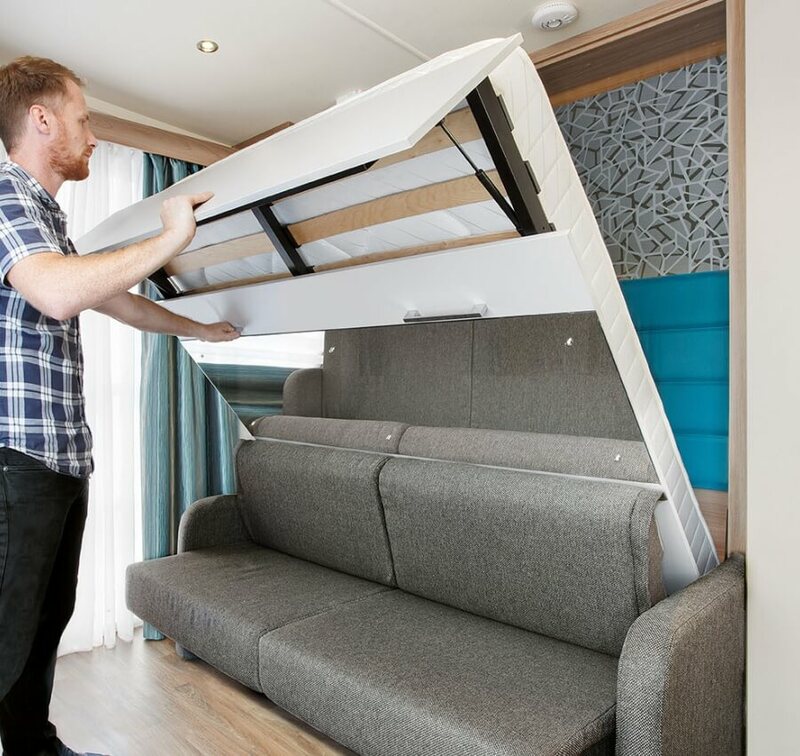 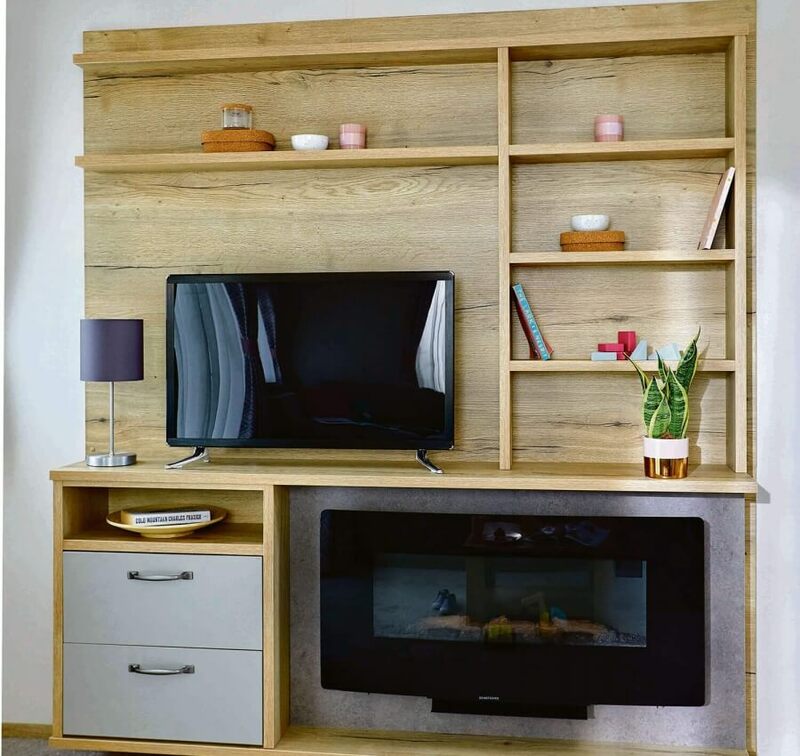 This innovative space includes a pull-down bed which sleeps two guests comfortably. 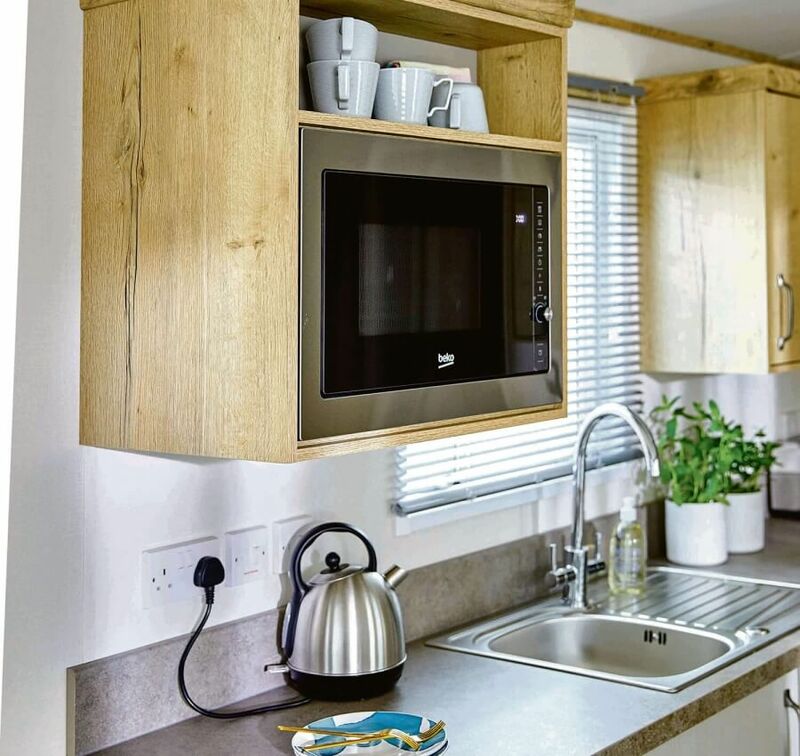 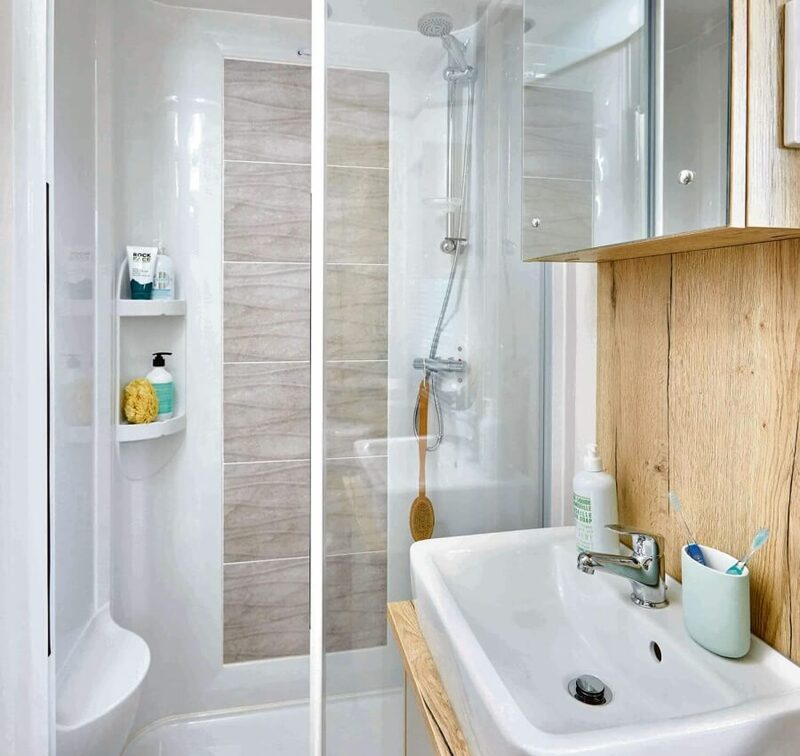 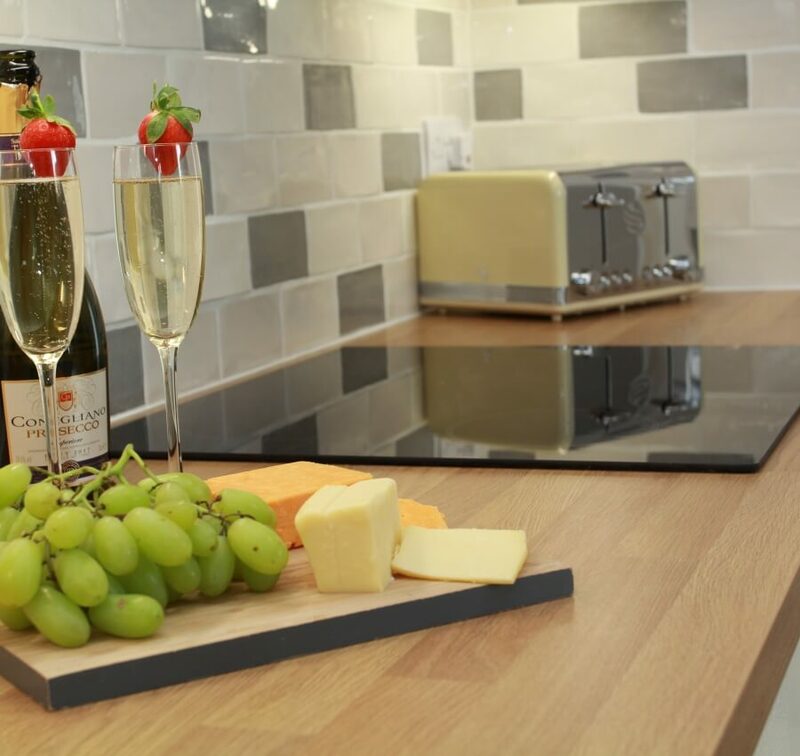 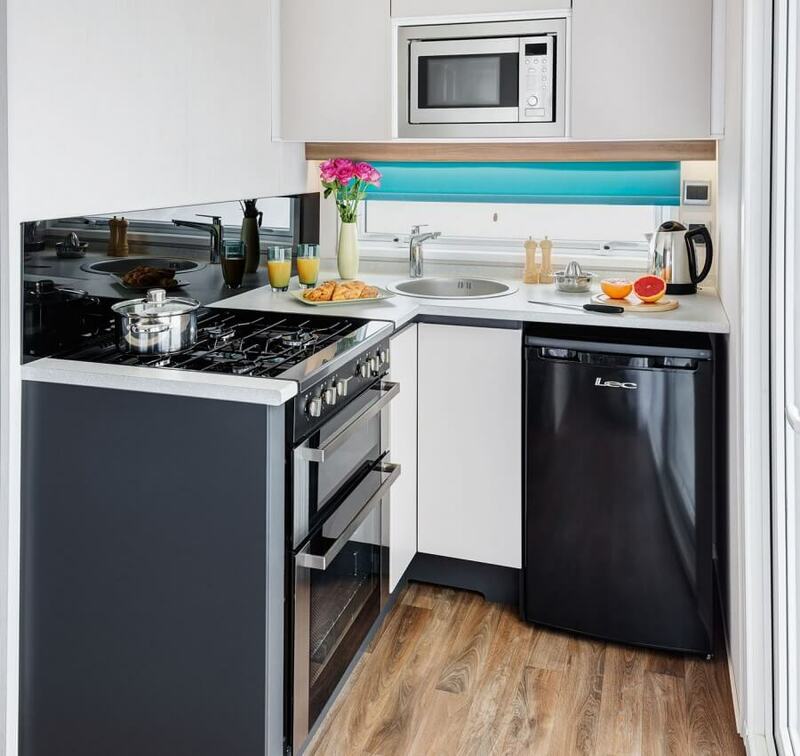 The kitchen comes fully equipped with everything you need for your self-catering break and privacy glass floor to ceiling windows with a superb decking area, offering panoramic views of the Jurassic Coastline. 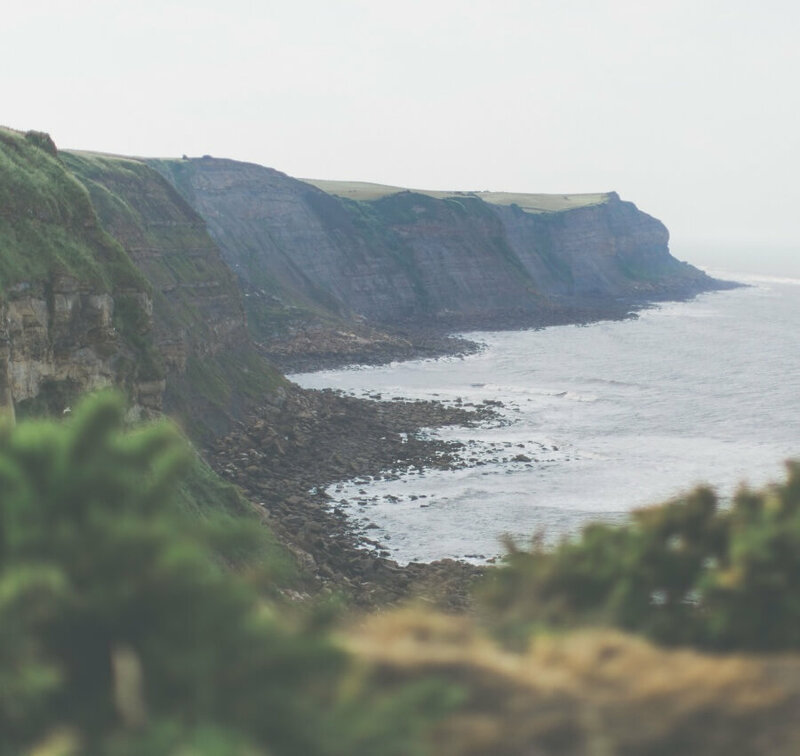 There is so much to see and do, the only problem is, will you have the time? 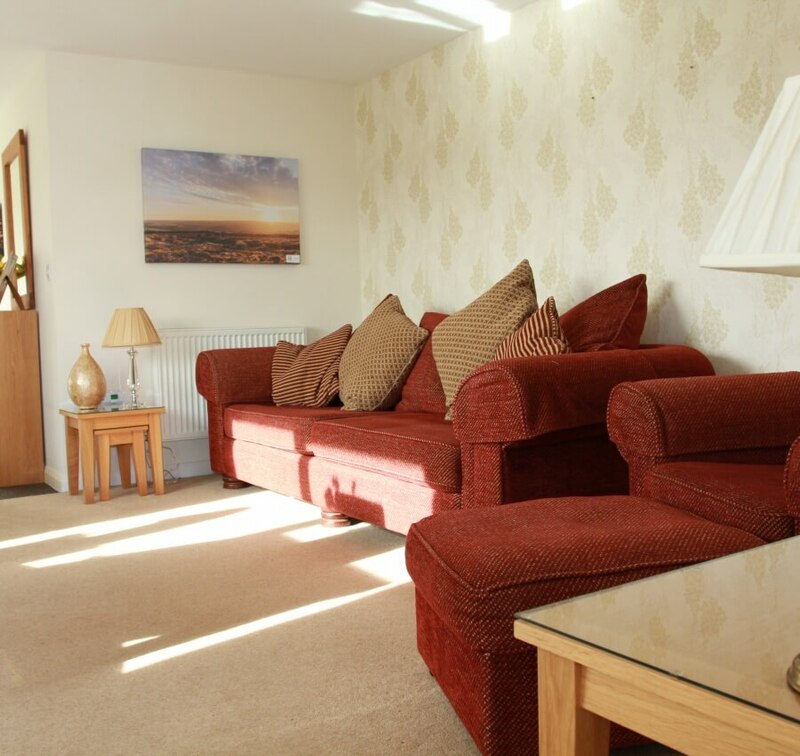 Plan your activities before you arrive to make the most of your stay. 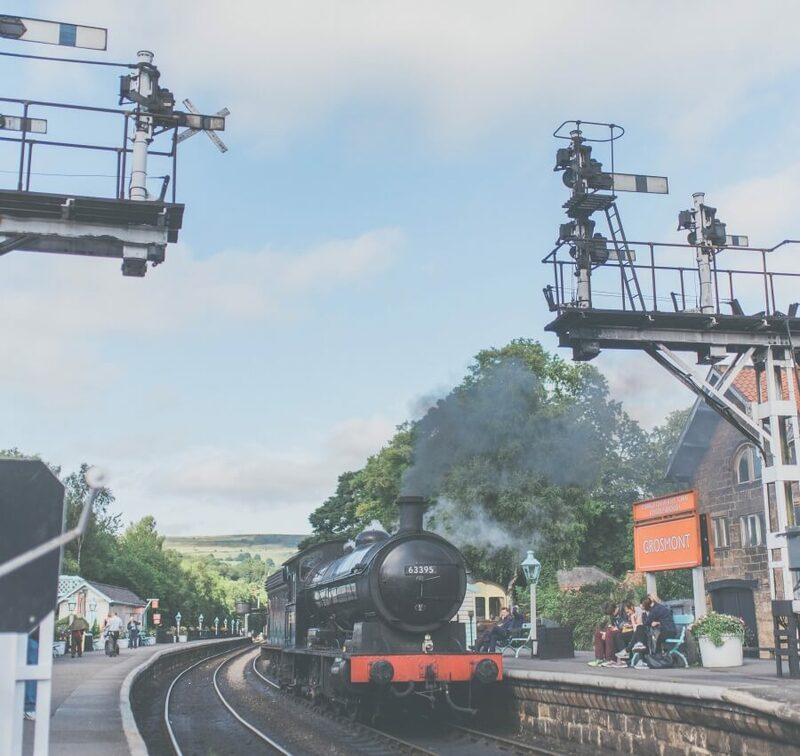 This might be one of the many reasons why people visit North Yorkshire time and time again. 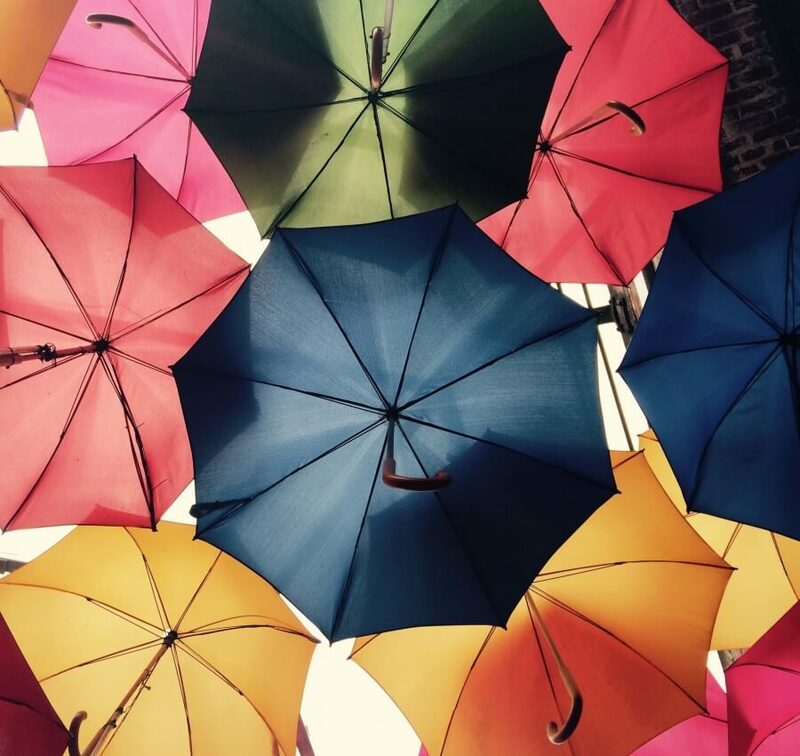 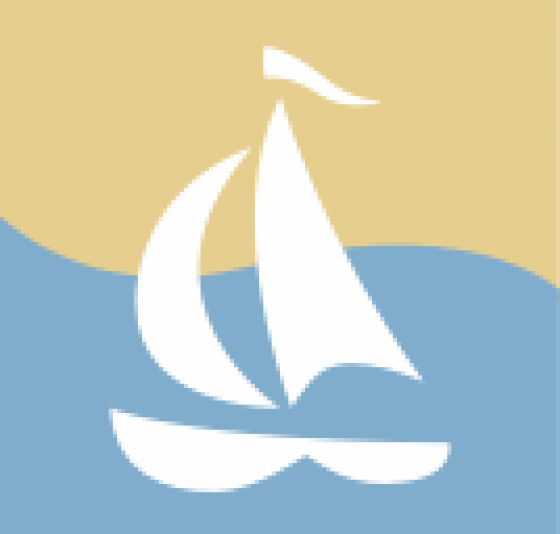 Check the local weather forecast for the Whitby area. 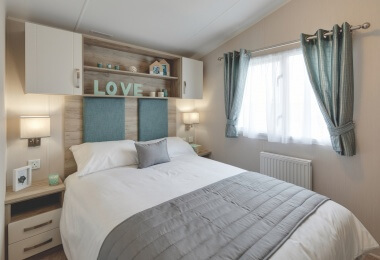 Welcome to our 5 Star Award Winning Holiday Parks, situated on the Heritage Coast in a peaceful location with outstanding views of the sea & countryside. 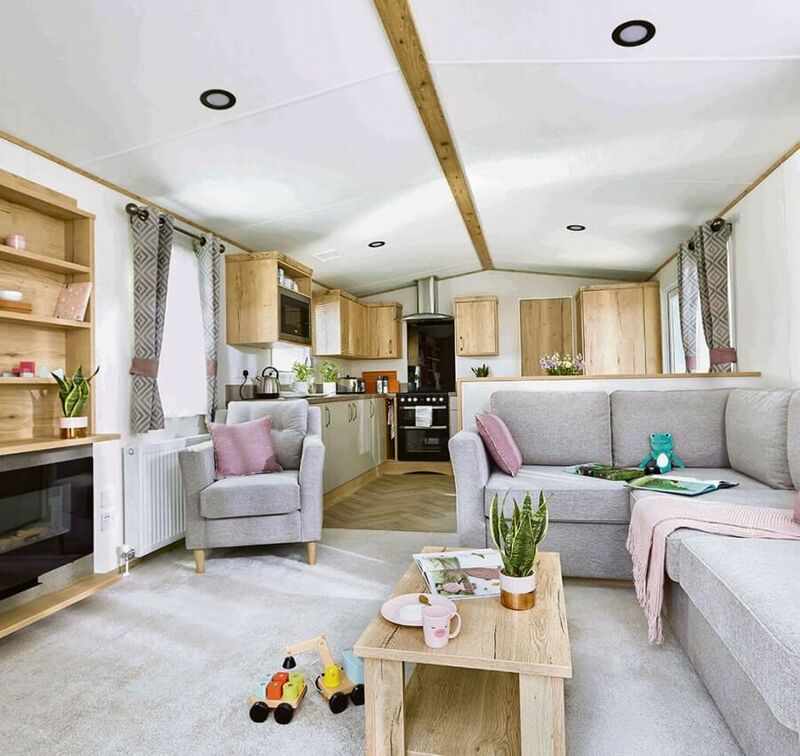 The parks are nestled in 40 acres of the beautiful North Yorkshire Moors National Park between the historic fishing town of Whitby and the picturesque village of Robin Hoods Bay. 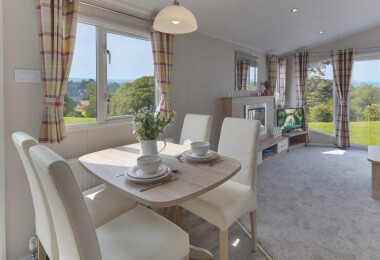 There is direct access from Seaview Holiday Park onto The Cinder Track (formally the Whitby-Scarborough Railway and now a designated cyclepath, footpath and bridleway) which takes you directly to Whitby or Robin Hoods Bay. 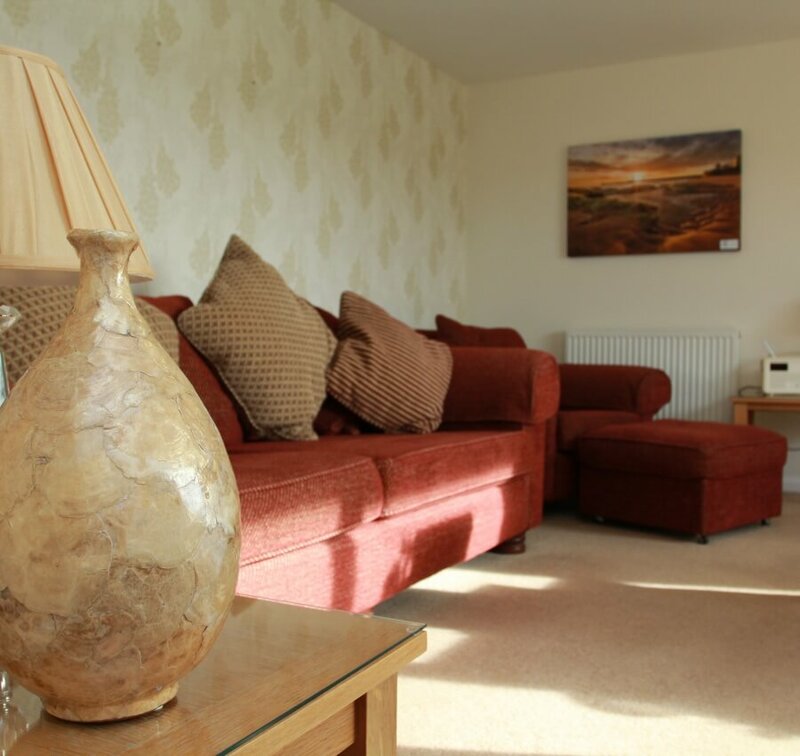 A short stroll will take you to Hawsker village and pub. 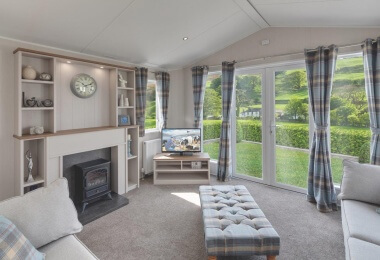 Northcliffe Holiday Park is adjacent to Oakham Woods and Stream (an SSSI) and with the Cleveland Way Coastal Footpath bordering the park you can walk along the magnificent Heritage Coast into Whitby or Robin Hoods Bay. 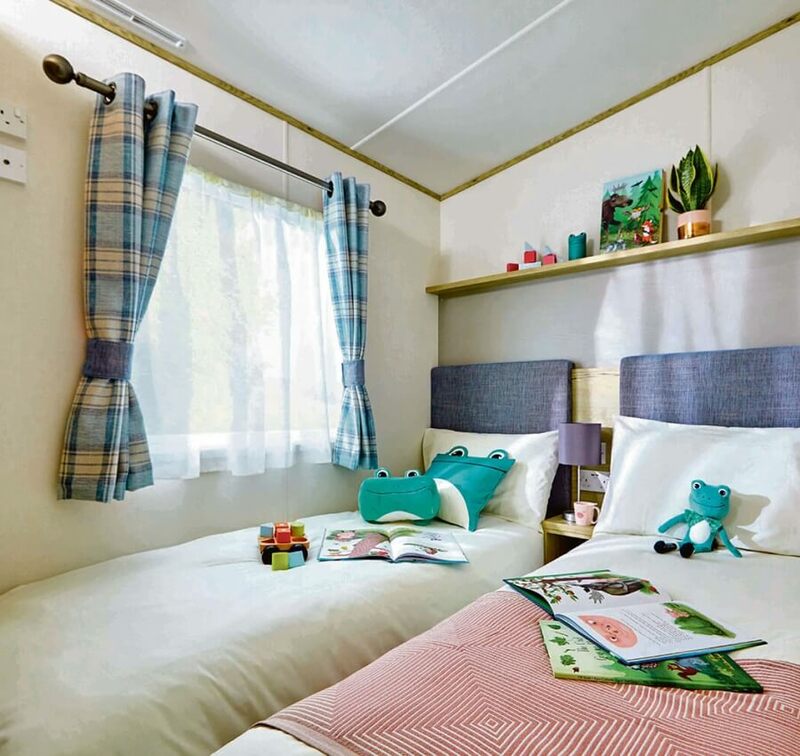 Get all the latest park information and offers. 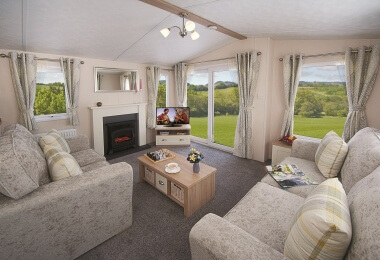 Very comfortable stay despite the wet and windy weather! 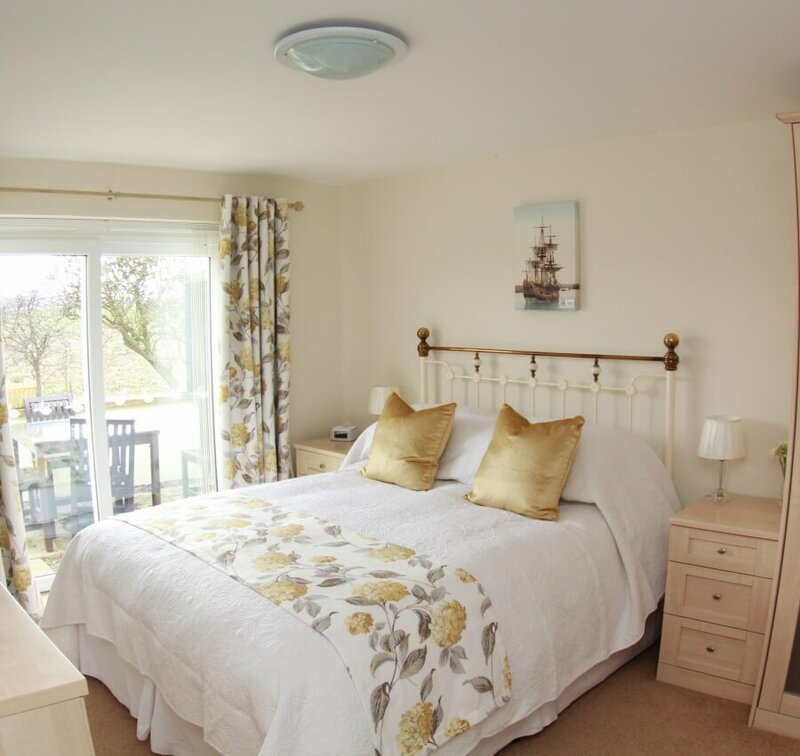 Although we were a little early, everything was ready for our arrival and we received a warm and friendly welcome from Reception. 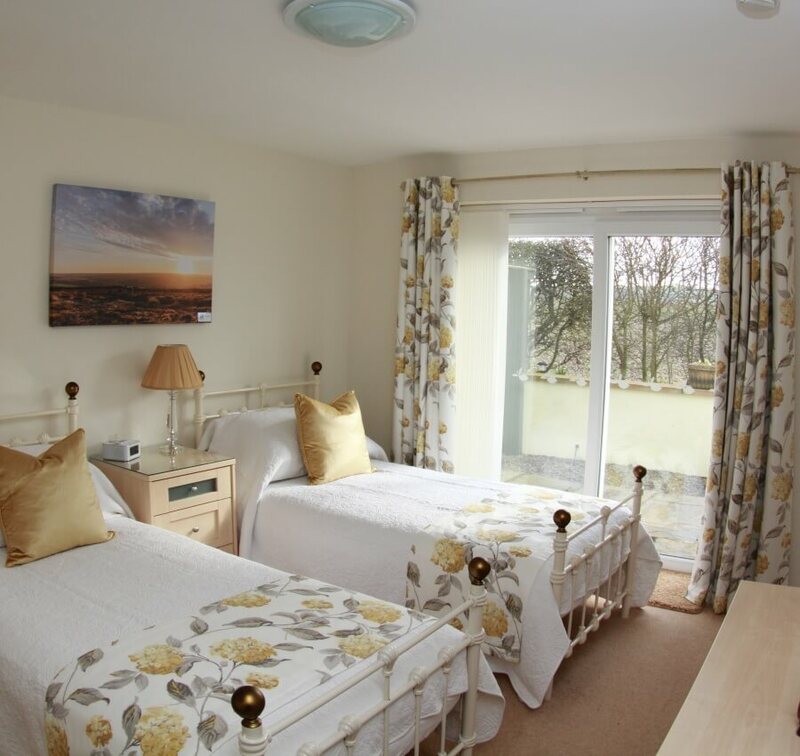 The accommodation was warm and cosy with everything we needed ready to hand. 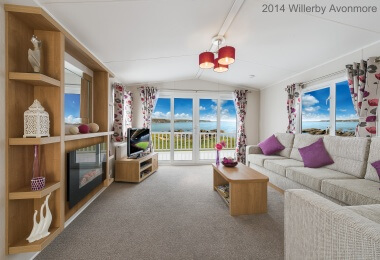 Will undoubtedly be back. 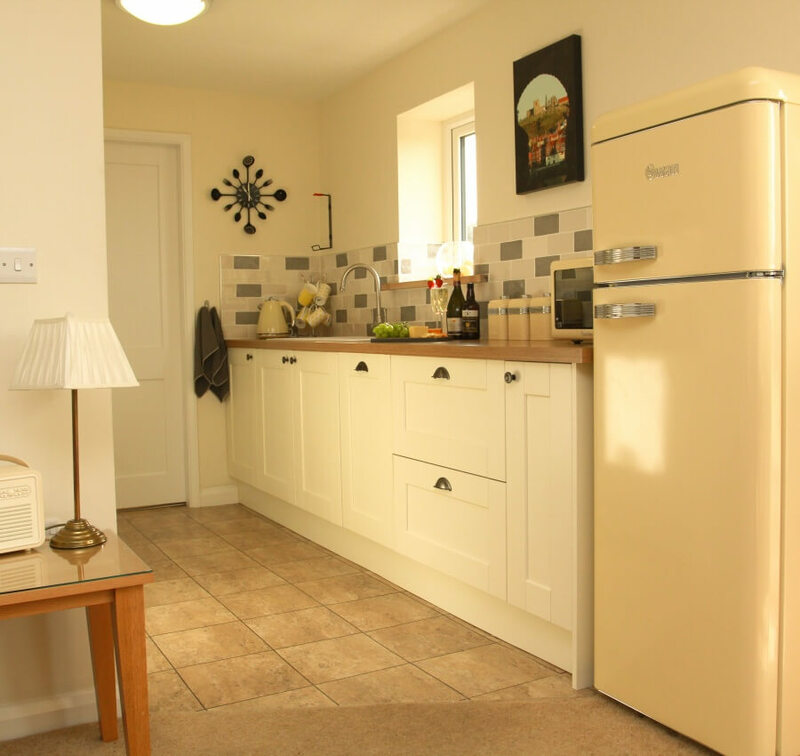 Have stayed twice at Lemon Cottage, and cannot recommend enough. 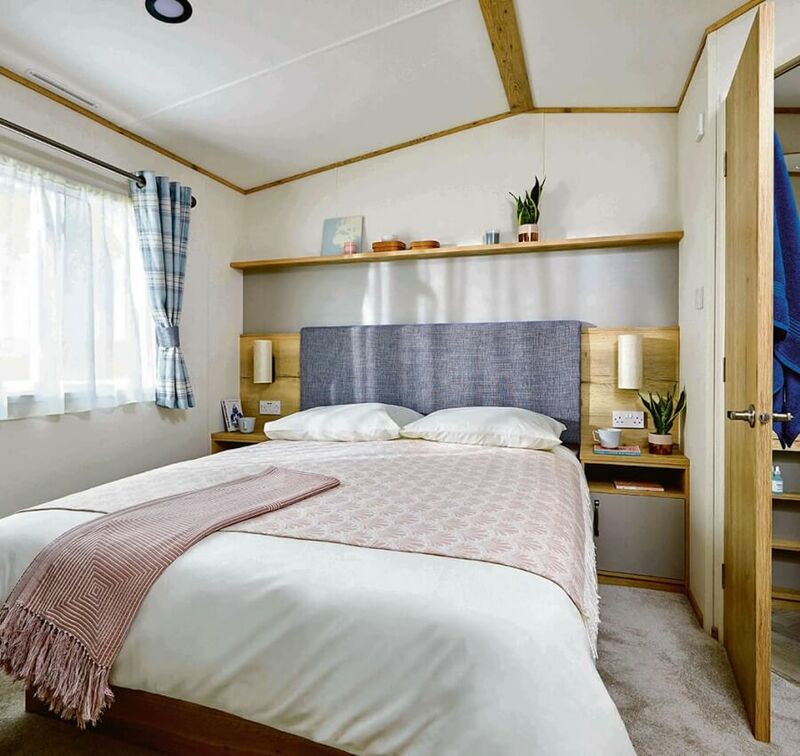 The site is peaceful and very clean, and the staff are both welcoming and helpful. 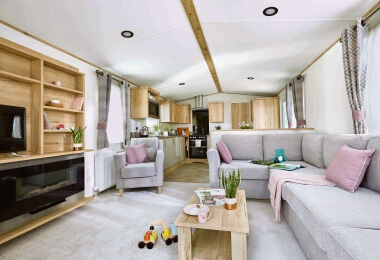 Looking forward to returning again next year.